Once: Why Do The Best Guys Commit Suicide? 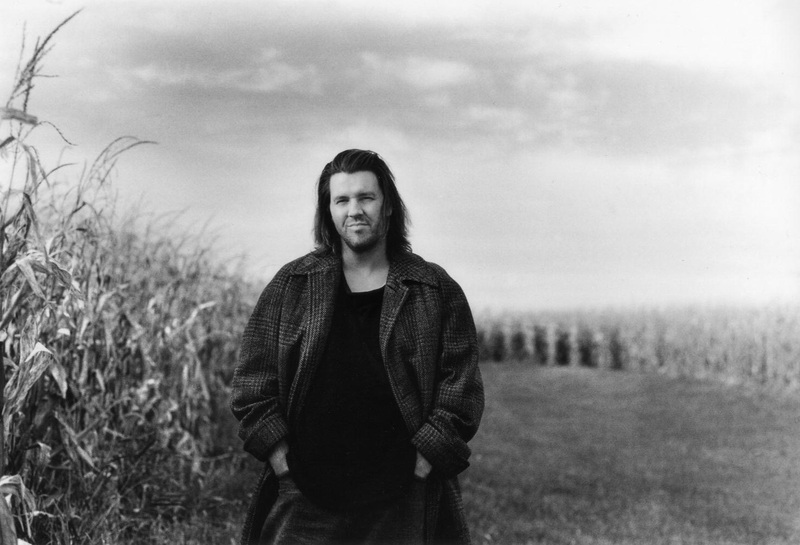 I am so utterly taken by David Foster Wallace at the moment. I am about to start reading his book Infinite Jest. I listened to a graduation speech he gave in 2005 on Brain Pickings and was sold. Here is a short excerpt from that speech but if you have the time please listen to the whole thing.